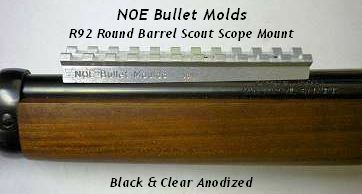 Rossi Rifleman • View topic - RD bullet mold? NOE would be your best bet. I'm sorry I missed this. NOE does cut my design for rifles chambered in 357 Mag, it is offered in both tumble and standard lube versions. The NOE cut mold works superbly in our Marlin !